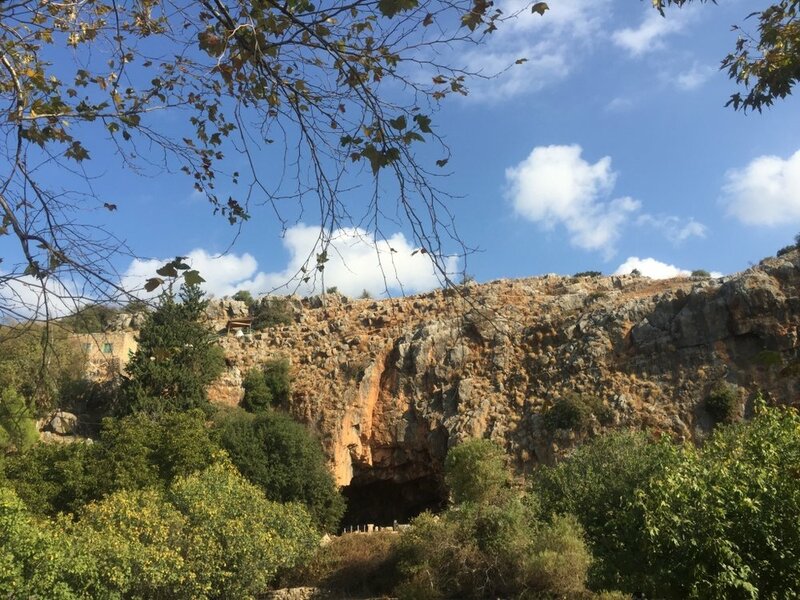 We are currently in a series entitled “Blood and Stone,” walking through the Easter Timeline. As we work through the booklets every week, take time to read through the Gospels and make notes on where you can find the events. On Thursday afternoons, we will post an updated guide here week-to-week to help you. Use this graphic to start inviting people to our Easter services. Save the image to the left or click the button below to download our Easter digital invite for 2019. Can’t wait to see you there! We want to hear your story! Click here for more info. KidPoint is a fun and safe environment and the best hour of their week! We believe in teaching kids about Jesus on their level, and through acting and activities the Bible truly comes to life! We are dedicated to providing a place for students to connect with God through worship and message. Our leaders are dedicated to helping raise up the next generation of leaders through helping them connect in their walk with Christ. 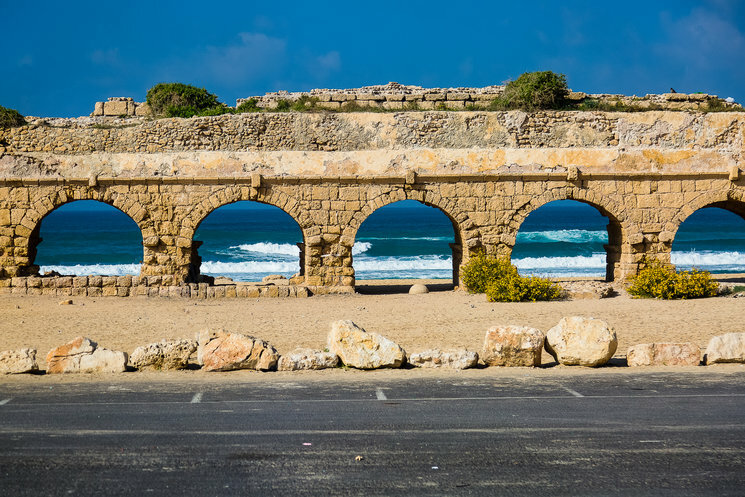 Join a small group from 5 Point for an amazing visit to the Holy Land. 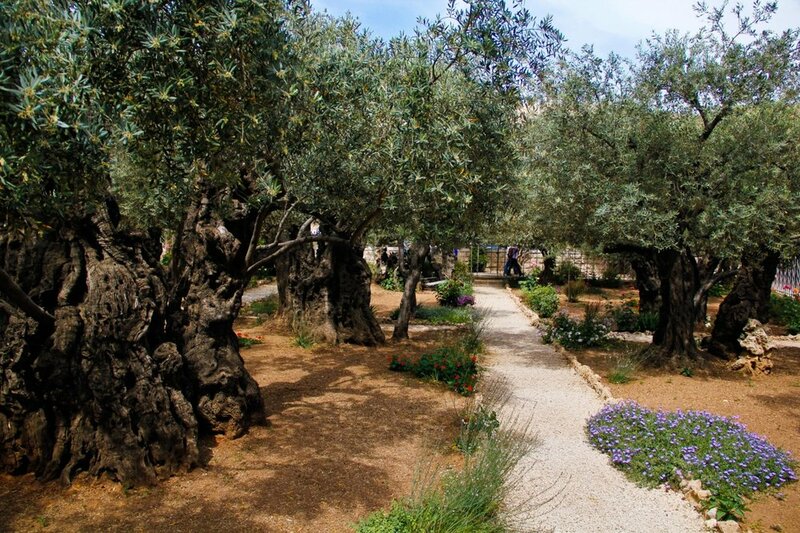 You will explore Galilee, Jerusalem and Bethlehem, walking where Jesus walked. The pages of the Bible will come alive for you after you take this trip of a lifetime.